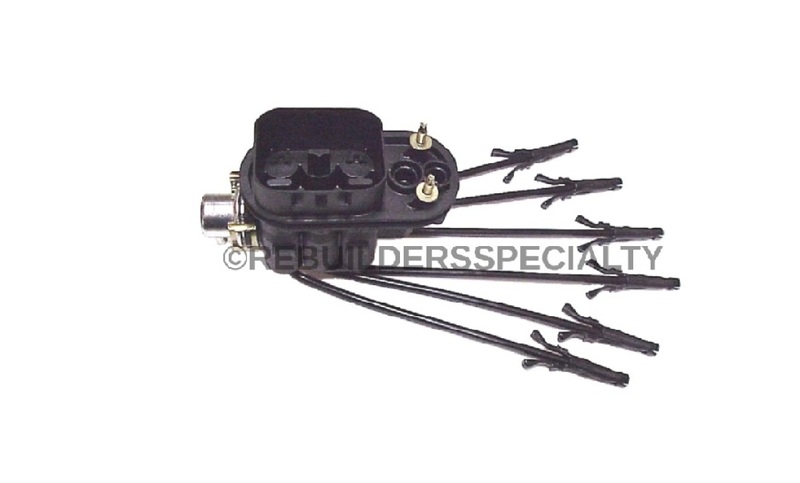 Vortex Spider - Rebuilders Specialty INC.
Our Spider Injectors are remanufatured. They are equipped with all new plastic tubes, all O-Rings replaced, remanufacted regulators and all completly match flowed and tested. 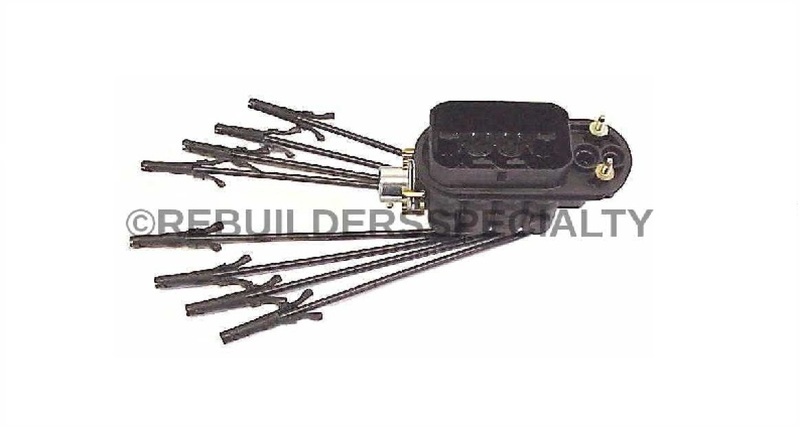 ​Our Spider Injectors are remanufatured. They are equipped with all new plastic tubes, all O-Rings replaced, remanufacted regulators and all completly match flowed and tested. (CALL FOR ANY DETAILS OR QUESTIONS) OR VISIT OUR CONTACT PAGE.